Gov. Larry Hogan delivers the last State of the State address of his term Wednesday. After the speech, Hogan received praise from leaders in his own party. Democrats, on the other hand, took issue with what Hogan did not say in his 23-minute speech. On transportation infrastructure, Hogan highlighted traffic improvements to several major highways. He said his administration has repaved more than 8,000 miles of highway, more than a third of the state’s highway system. 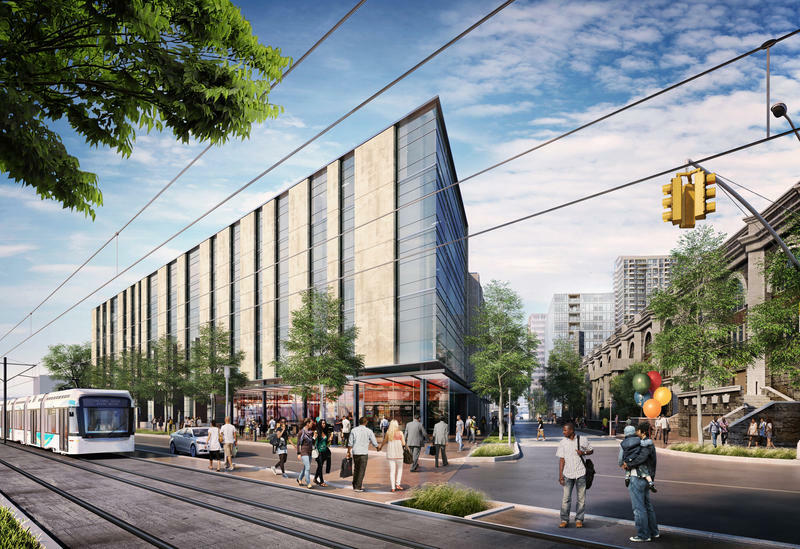 But Hogan’s only reference to transit was about the Purple Line light rail in the Washington suburbs. Baltimore County Executive Kevin Kamenetz, who is running for the Democratic nomination in the upcoming governor’s race, wasn’t satisfied with what Hogan said about public schools. 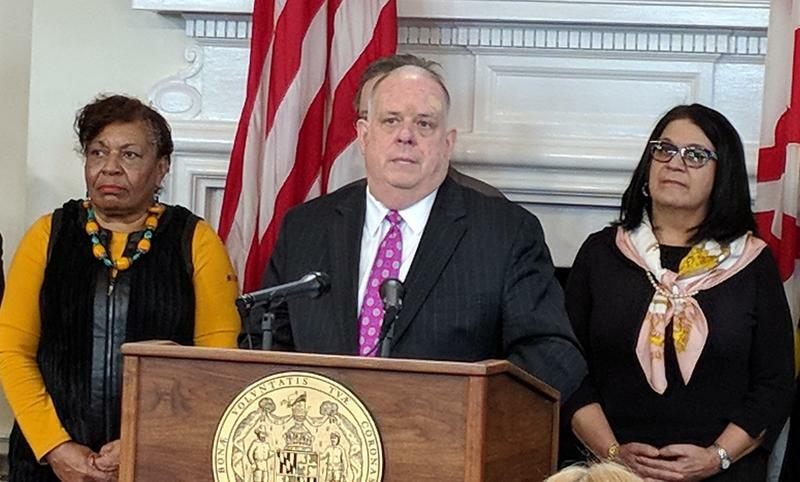 Hogan called for greater accountability from school officials and for giving test scores a larger role in determining which schools are classified as failing. But Kamenetz said he wanted to hear more about fixing the achievement gap. Baltimore Del. Cheryl Glenn, chairwoman of the state Legislative Black Caucus, said she was disappointed that the speech didn’t mention one of the caucus’s top priorities: diversifying the state’s medical marijuana industry. She said the issue has bipartisan support. Several policies Hogan did mention in his speech are particularly divisive. For example, he called on legislators to get tough on crime. “Let’s crack down on those violent criminals who use guns to commit crimes by passing tougher minimum sentences,” he said. This is a policy for which some Democrats, such as Baltimore Mayor Catherine Pugh, have expressed support. 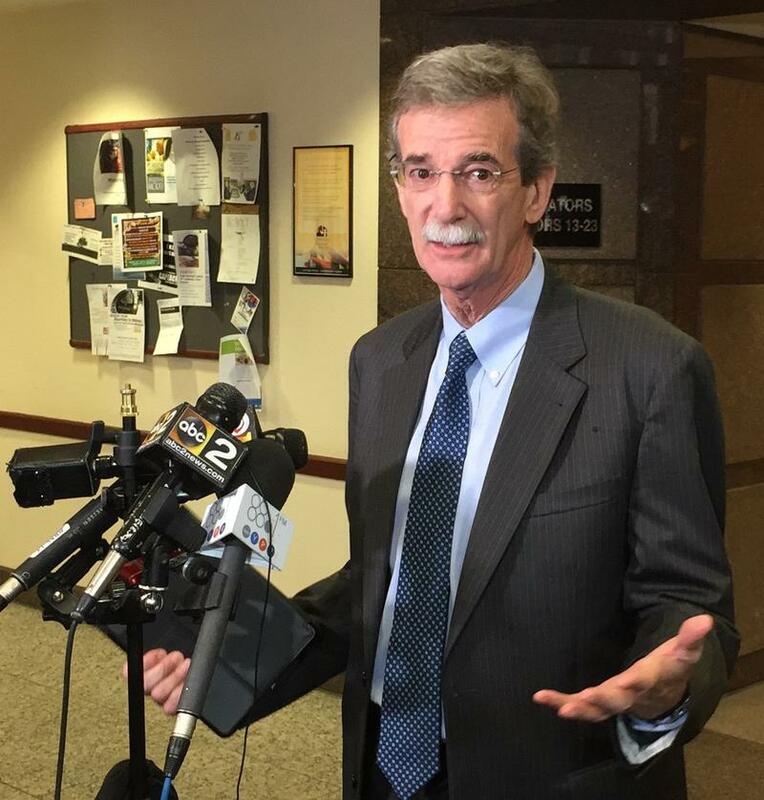 But Attorney General Brian Frosh, also a Democrat, said it’s the wrong approach. “It’s back to the ’80s. It didn’t work. It had catastrophic consequences,” he said. Still, there were a couple of bipartisan moments. Everyone stood to applaud when Hogan introduced Salisbury resident Karen Dolch, whose son Chad, a 29-year-old Iraq war veteran, died in December of an opioid overdose. 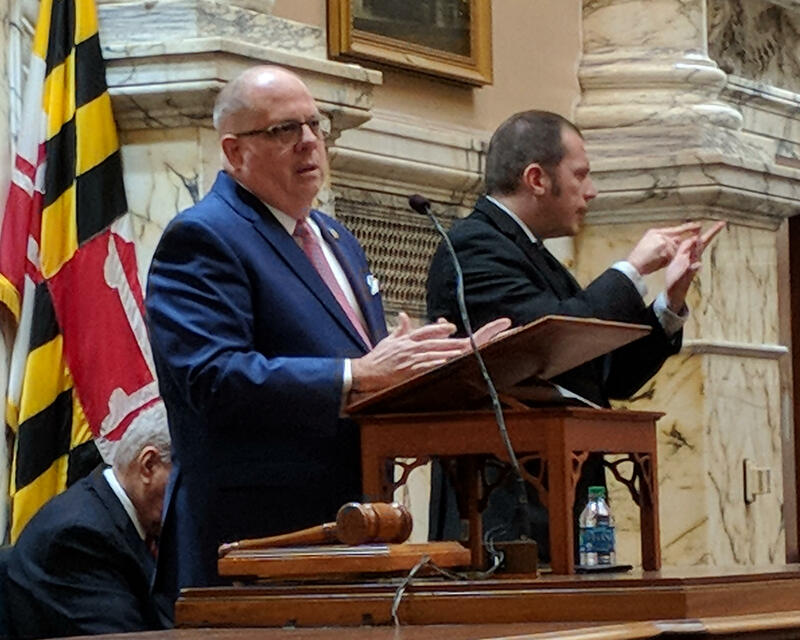 Hogan also received universal applause when he mentioned a bill allowing women who become pregnant after being raped to strip their attackers of parental rights. 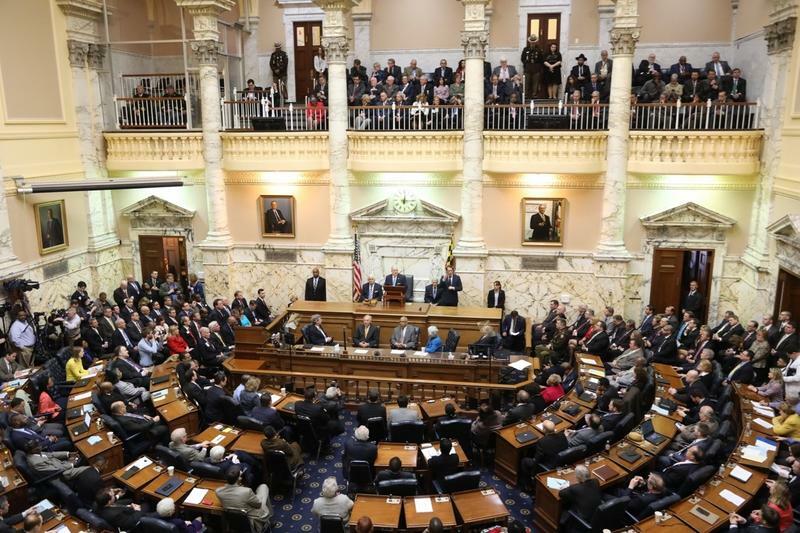 The bill gained final passage just before the State of the State began. 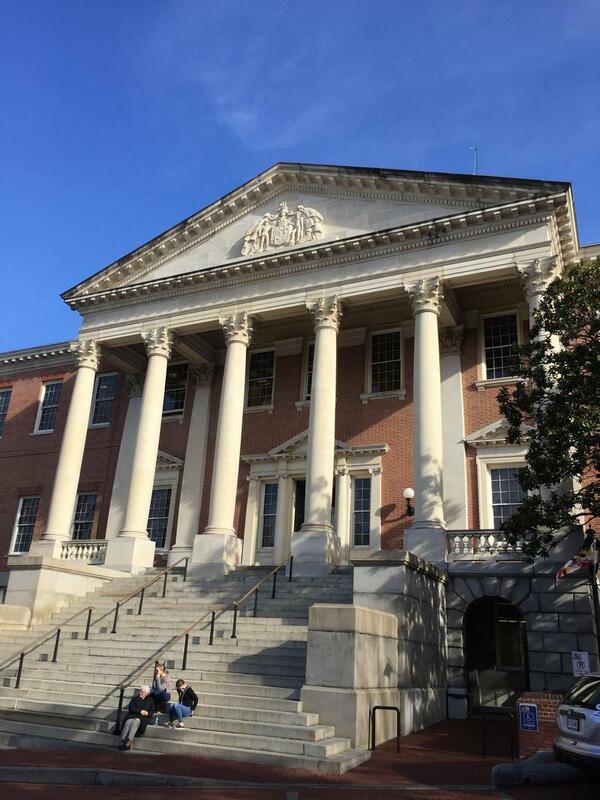 Hogan promised to sign the bill when it reaches his desk.